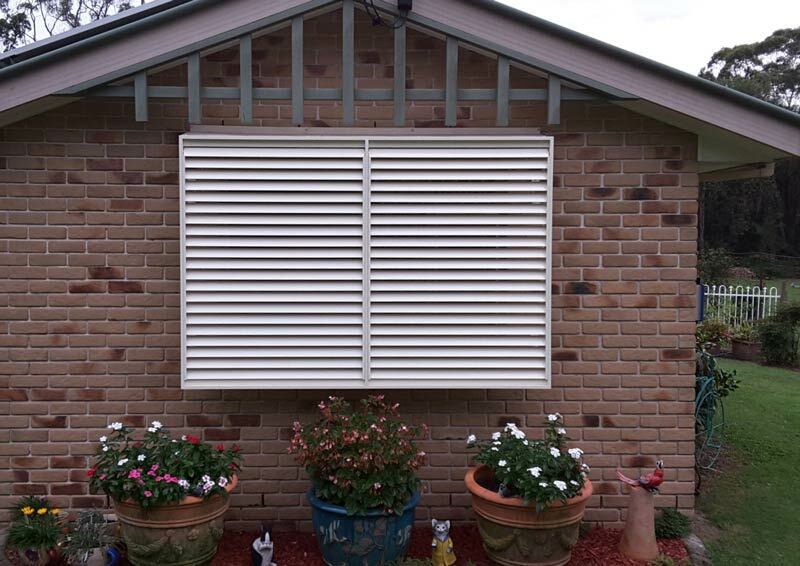 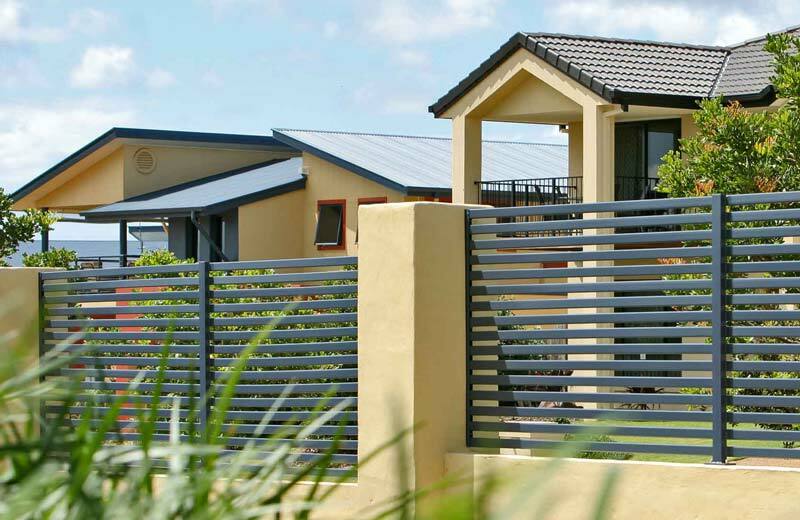 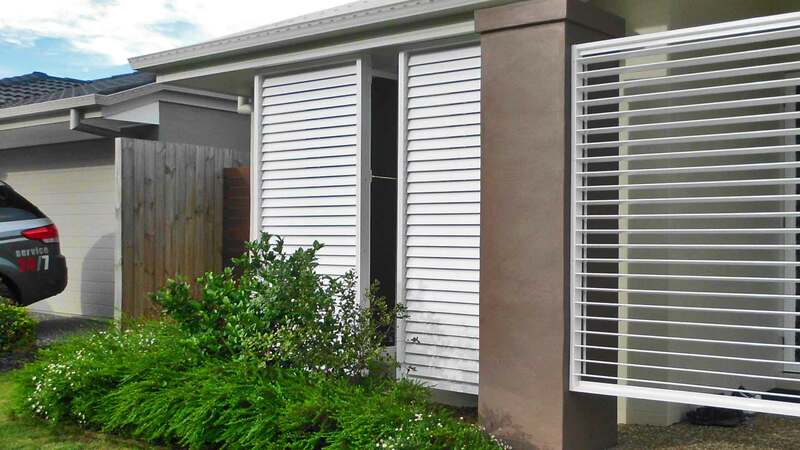 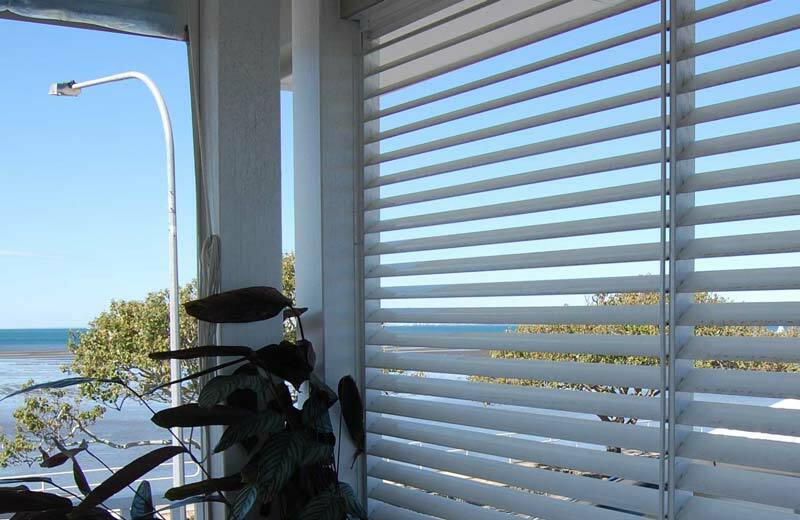 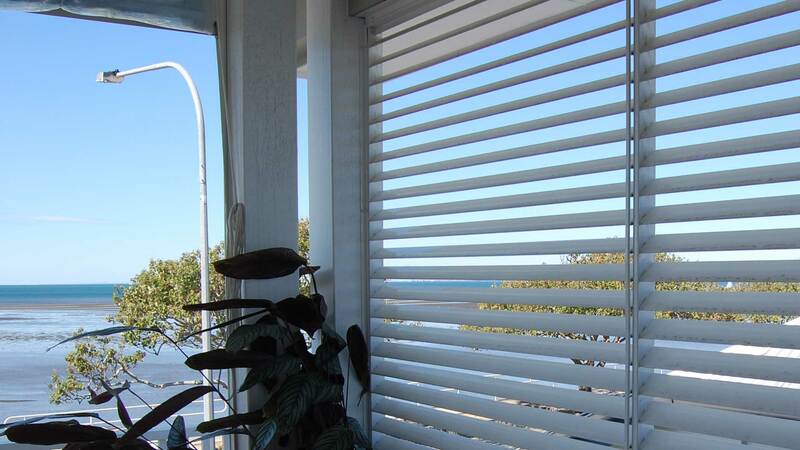 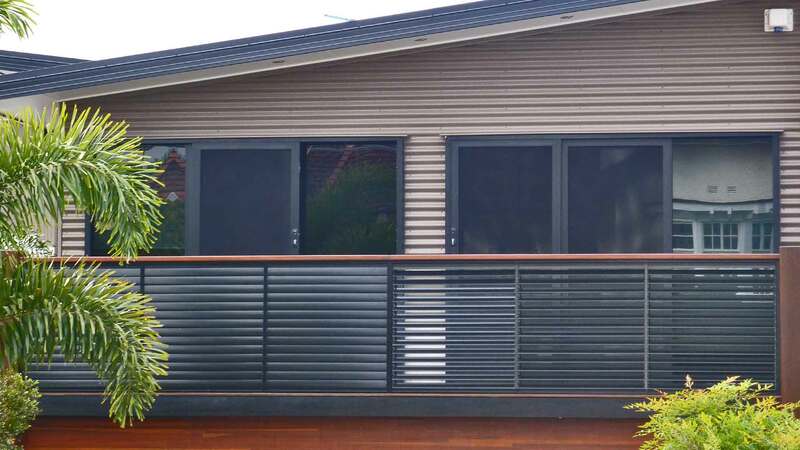 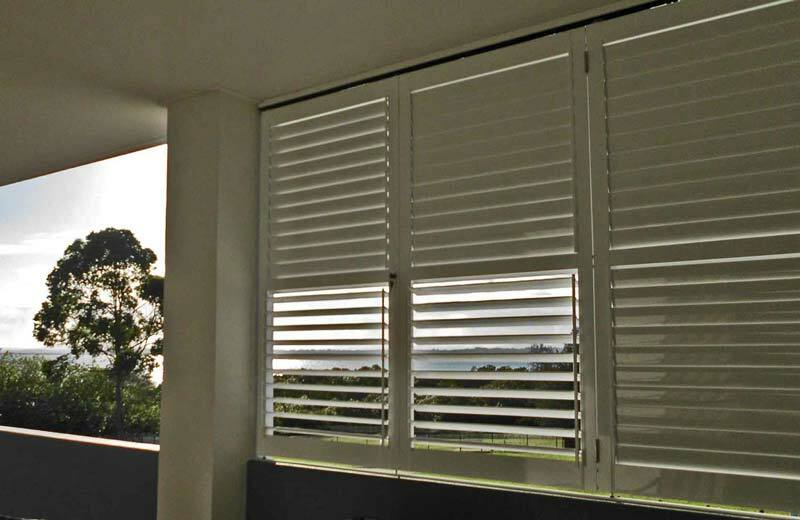 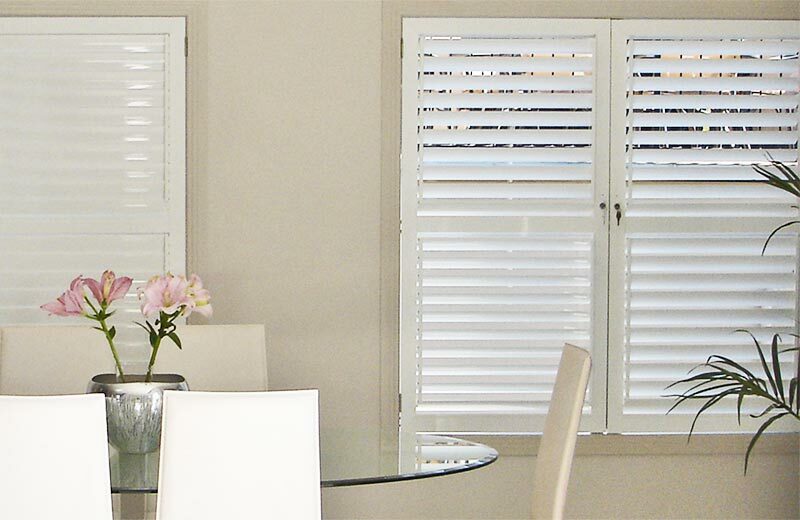 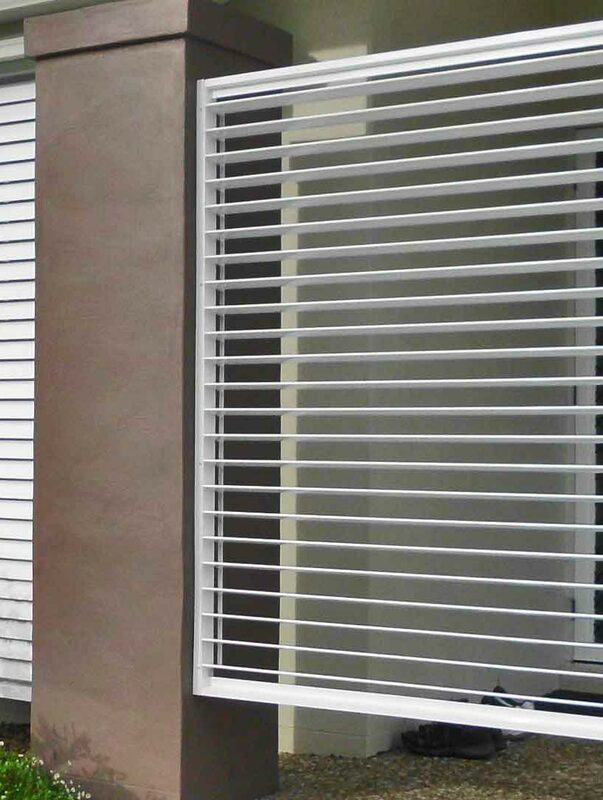 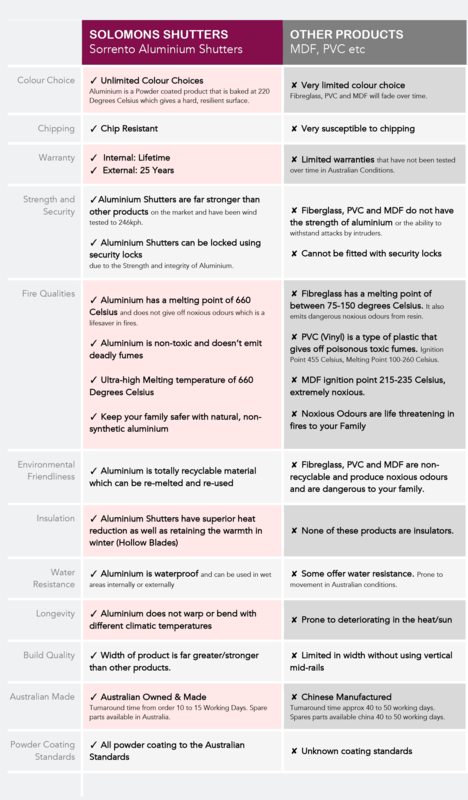 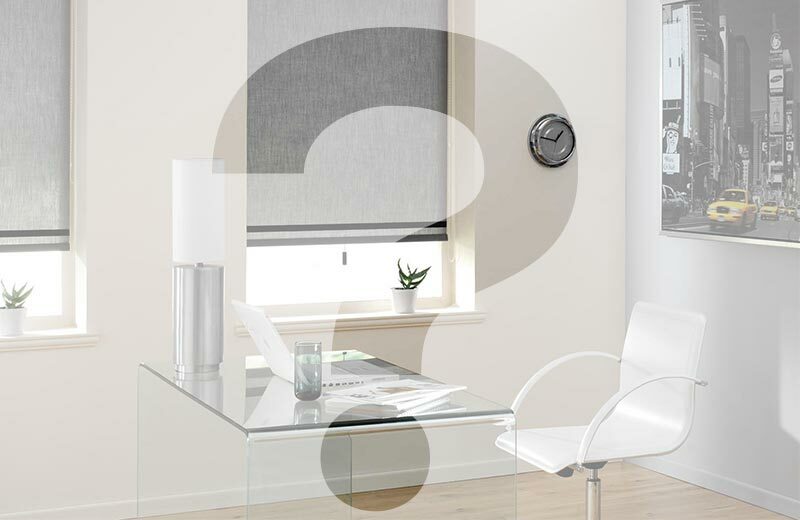 "Our SeeView Shutters are the thinnest louvre shutter in Australia. 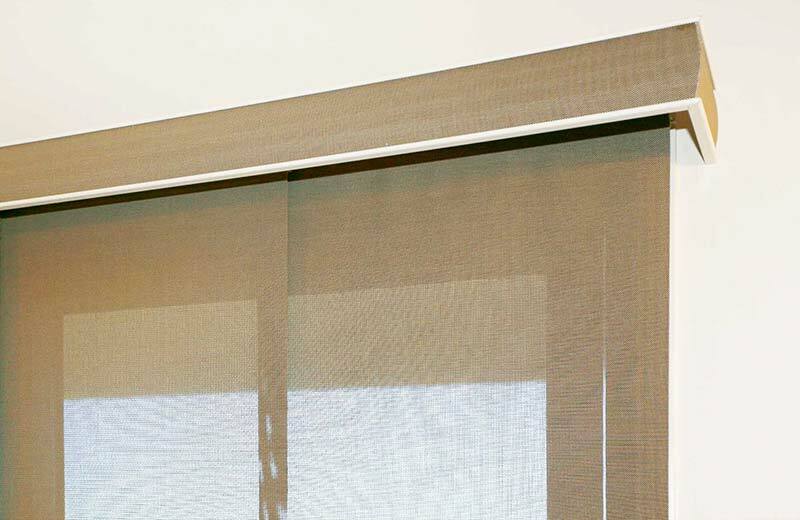 You'll love the light and privacy control they give." 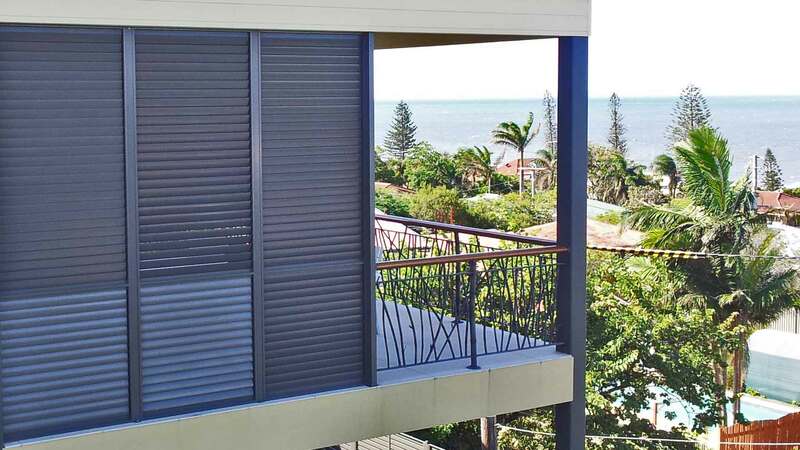 Looking for Great Value Aluminium Outdoor Shutters? 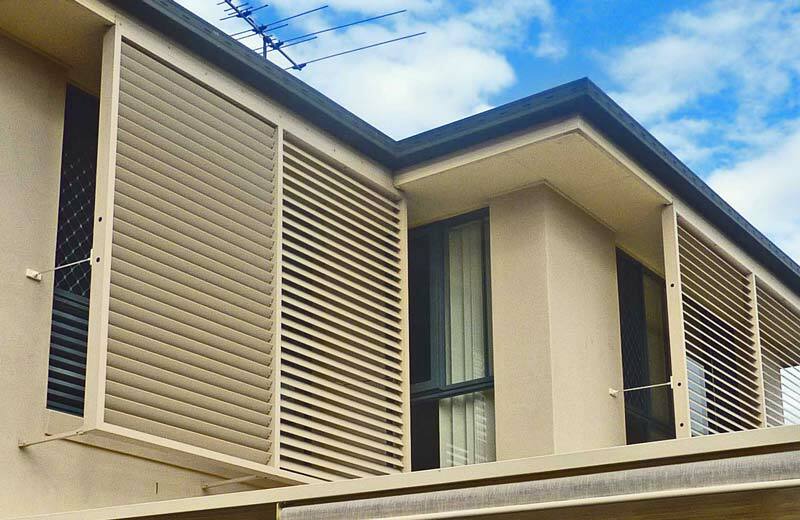 SeeView is the perfect solution for your external screening needs. 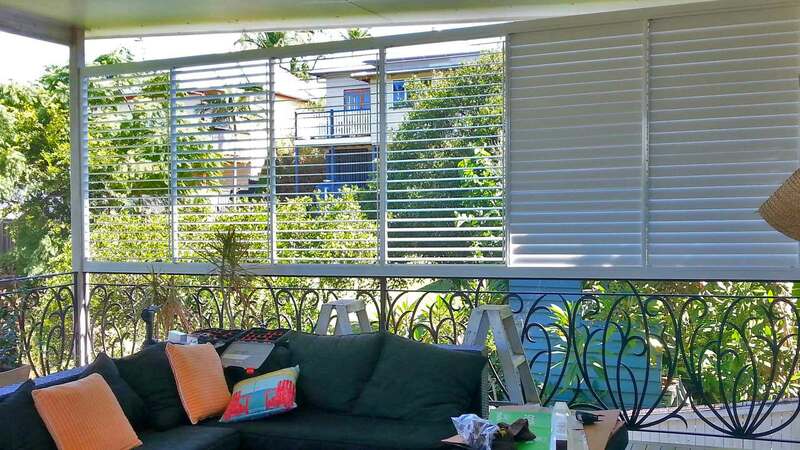 Available with fixed or adjustable blades our Seeview range of shutters and screens are perfect for balconies, pergolas, entertainment areas and window privacy screens. 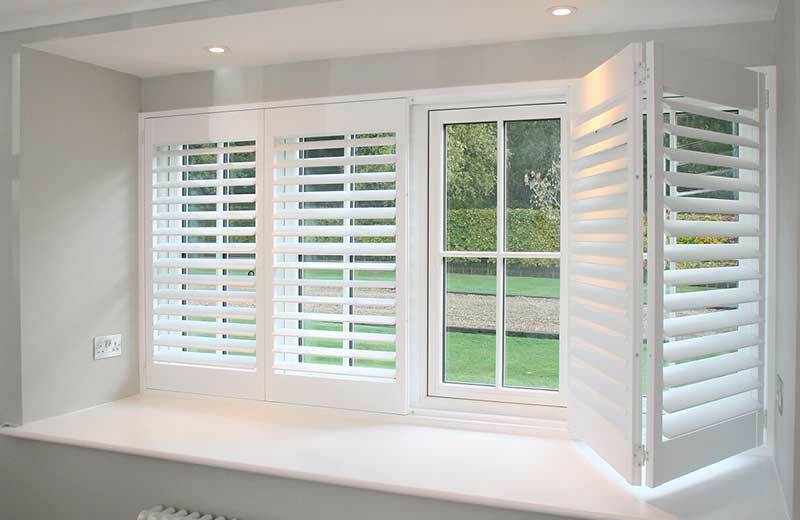 We provide a 25 year guarantee on all externally fitted shutters!